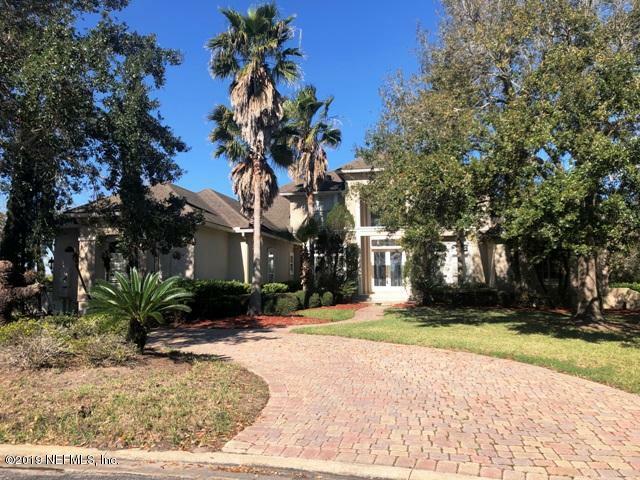 Marsh Landing Golf Course Community Homes for Sale in Ponte Vedra Beach . Call Mike Schwiebert, REALTOR at 904-562-9345 to see any of these homes. EXQUISITELY REFURBISHED HOME WITH BREATHTAKING UNOBSTRUCTED LAKE VIEWS. Offering the ultimate in luxury, privacy, & tranquility. The pool & lanai offer an abundance of outdoor entertaining areas. 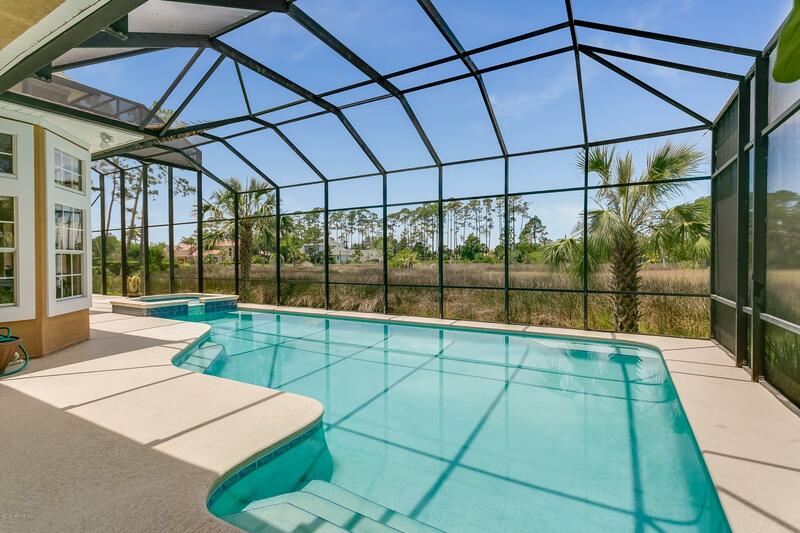 Perfectly positioned on the winding lake to accent the views from inside the home and out on the lanai. OPPORTUNITY KNOCKS!! Calling all renovators, remodelers, and designers - This stately Marsh Landing home needs your expertise! Large lot overlooking the golf course - private culdesac - screened oversized pool. On a quiet corner lot of Lamp Lighter Lane in the gated community of Marsh Landing, sits a stunning Santa Fe style home that overlooks the marsh and surrounding golf course. 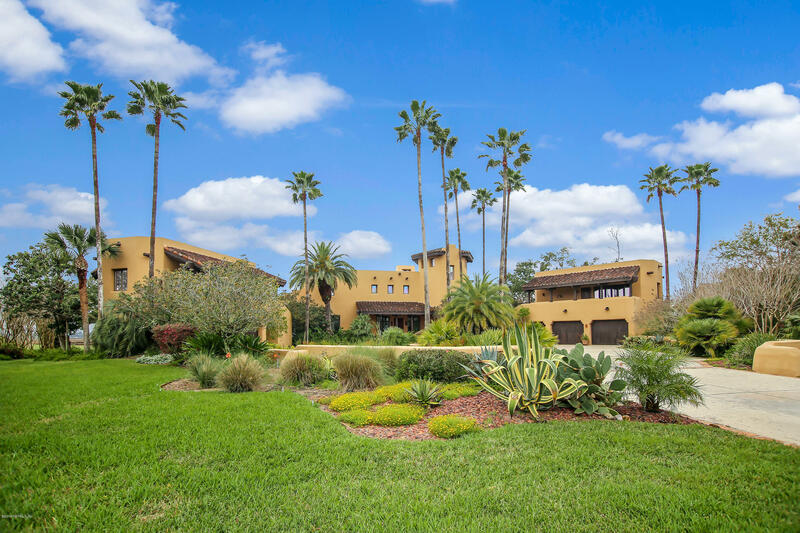 Every detail masterfully crafted to create a completely authentic Adobe style luxury home in Ponte Vedra Beach's most sought after community. Welcome to one of Marsh Landing's most stunning homes, with fine craftsmanship and details found only in the best custom homes. Designed for the naturally-beautiful homesite, it feels like you're in your own preserve! Those seeking quality will appreciate this home. A picture is worth a 1000 words but this is even more spectacular than the photos - it will take your breath away. 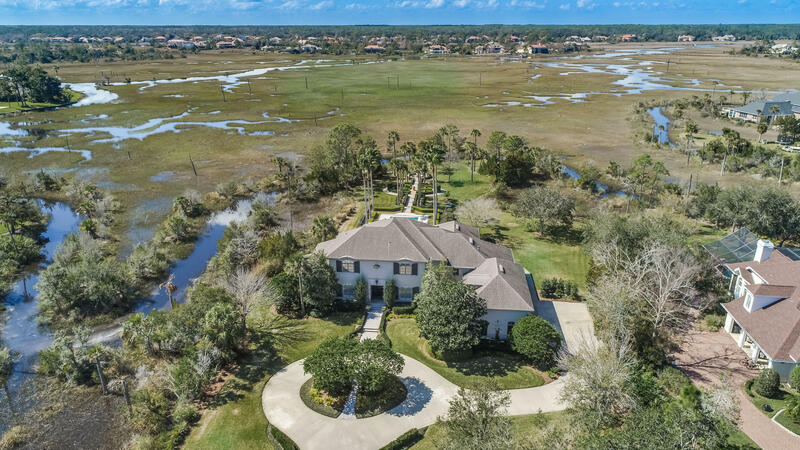 Located on the most exquisite lot in the heart of Marsh Landing this beautifully appointed home is designed to enhance its serene setting among the Marsh & Cabbage Creek. Nestled on 1.75 acres the features are endless. The spacious renovated home in beautiful Marsh Landing Country Club you have been waiting for on over 3/4 of an acre is here! Richly landscaped with a fantastic pool/spa and a lovely fire feature. 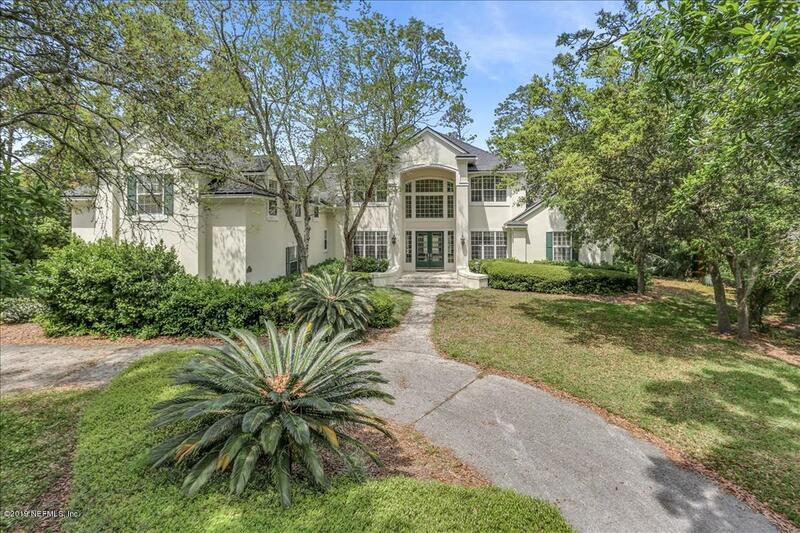 DRAMATIC 2 STORY TRADITIONAL HOME in the much sought after area of Marsh Landing. Close to the club amenities and marina basin. A perfect floor plan with the master suite down - which includes a separate study plus his and her bathrooms. 3 bedrooms plus bonus/bedroom up. Light and bright with a 2 story living room overlooking the salt water pool and spa, lanai and marsh. Welcome to the beautiful MarshLanding Country Club in Ponte Vedra Beach, FL. 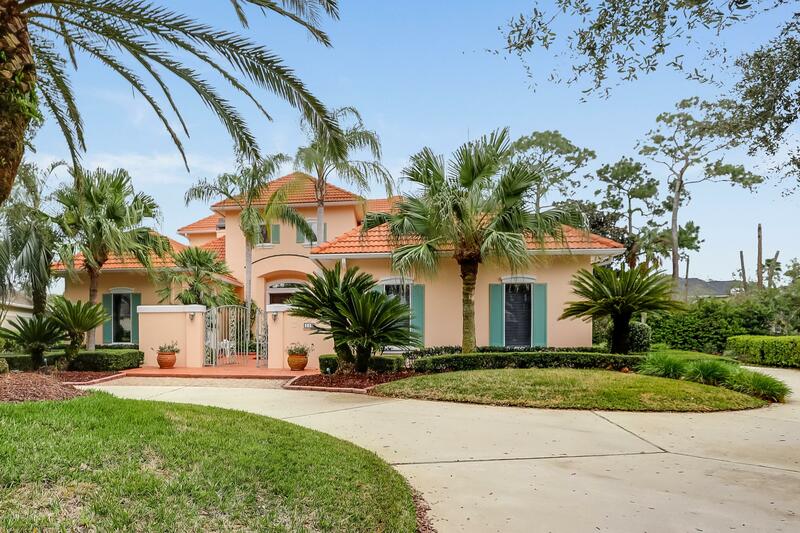 This pool home with tranquil marsh views which offers a light filled floor plan for gracious and expansive entertaining consist 3,903 sqft with 6 bedrooms, 4 bathrooms (Master Suite is located on the 1st floor), Plantation Shutters, Wood Floors, and Tile. 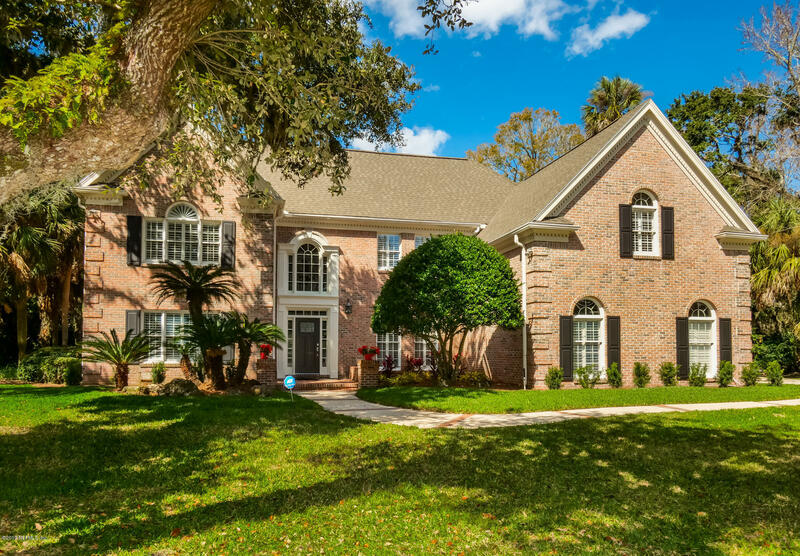 This pristine Marsh Landing home has it ALL and has been completely updated inside and out! All the work has been done for you...she is move-in ready and shows like a model home! This functional floor plan boasts 5 LARGE bedrooms, 4. Live and entertain with all the bells & whistles w/in North Island in Marsh Landing situated on private cul-de-sac. Custom built home with Insulated Concrete Form construction, steel enforced poured masonry walls that withstand up to 200 mph winds with a high elevation. 5 bedrooms, 5 full bathrooms, and 2 half baths. The captivating curb appeal of this custom residence with its coral stucco walls accented with turquoise shutters & a tile roof evokes visions of the sunny Mediterranean coast. TRUE CUSTOM DESIGN SITED ON THIS HOMESITE TO CAPTURE THE INCREDIBLE MARSH VIEWS. 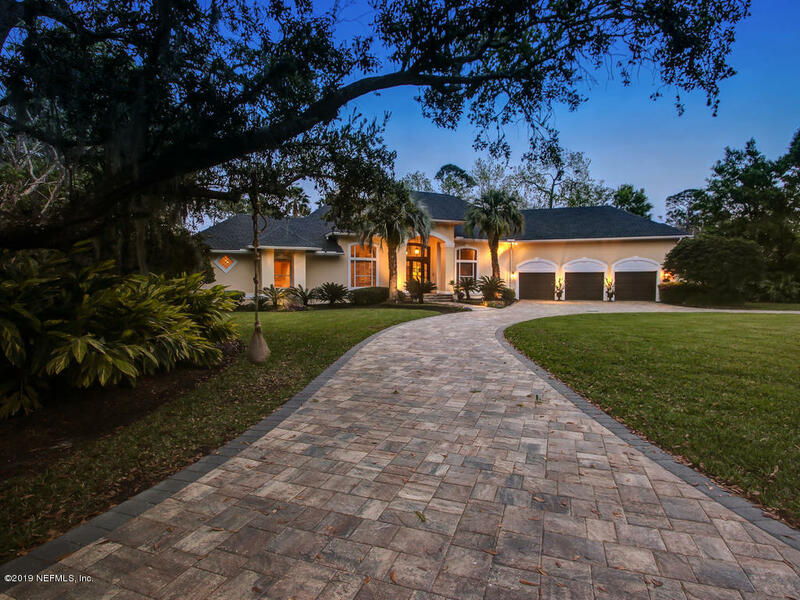 TALL RECESSED DOUBLE ENTRY 8'' DOORS AND SIDE ENTRY GARAGE STRETCHES THE WIDTH OF THIS MAGNIFICENT HOME. DOWNSTAIRS FEATURES 3 BR AND 2 BATHS WITH ALL MAIN AREAS IN SATURNIA. KITCHEN IS A COOK''S DREAM WITH ALL GRANITE COUNTERTOPS AND CENTER ISLE.